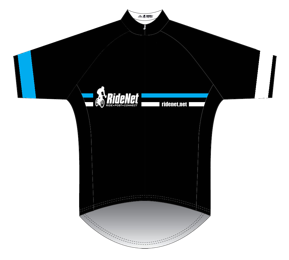 Sign up and join A World of Pain Cycling Team on RideNet. 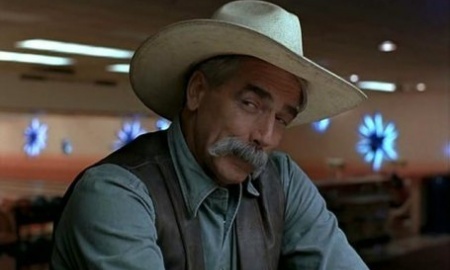 Walter Sobchak said it best, "Smokey, my friend, you're entering a world of pain." This group is Ohio road racing's equivalent to The Dude's bowling team, if you see us on the road it's good knowin' we're out there....the Dudes takin' her easy for all you sinners.